This letter is a formal request from the Stevens County Cattlemen’s Association to ask you to improve your protocols for sharing wolf collar data with producers in wolf pack areas. With at least 8 packs, or suspected packs, in Stevens County, the likelihood for livestock producers to experience wolf conflict is great. That possibility is even greater when producers do not know where the wolves are located and may unknowingly move their animals near a pack or near a den site, as happened on the Dashiell ranch this summer. You will recall that SCCA asked for collar data for producers last May, prior to the turnout of livestock on U.S. Forest Service grazing allotments on the Colville National Forest. 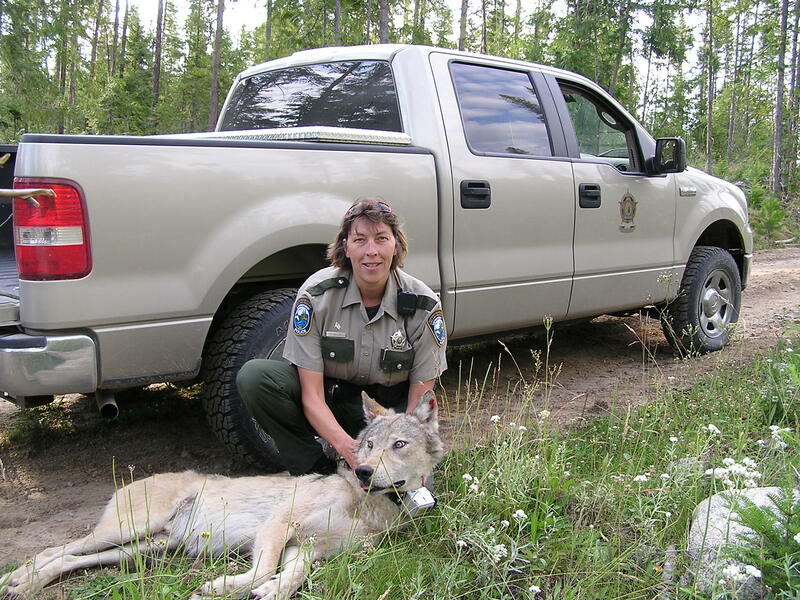 At a meeting between WDFW, the U.S. Forest Service and SCCA we were assured that obtaining collar data would only require a simple liability/release form. However, a week later we were told that producers would have to sign additional agreements, including a Damage Prevention contract in order to access the data. A number of our producers contacted WDFW and Conflict Management Specialist Jay Shepherd asking for the collar data but either received no response or were stopped by additional red tape, technical issues etc. Given the import of this data, it is time to remove any obstacles and give producers one of the tools they need to prevent wolf conflict. We are demanding that collar data be given to any producer within a 25 mile radius of a wolf pack via a simple liability/release agreement within 30 days or by October 2, 2014. The department should contact those producers in wolf areas, potentially by working with the state Department of Agriculture/brand department to identify and contact producers. Phone calls, a letter or some other direct form of communication should be used to contact those who are within the 25 mile radius of a wolf pack. Please let us know if you need assistance in collecting contact information for cattle producers in Stevens County. We have notified the Stevens County Commissioners and our state legislators of our request, as it is within their economic interest to make sure family ranches aren’t driven out of our area.